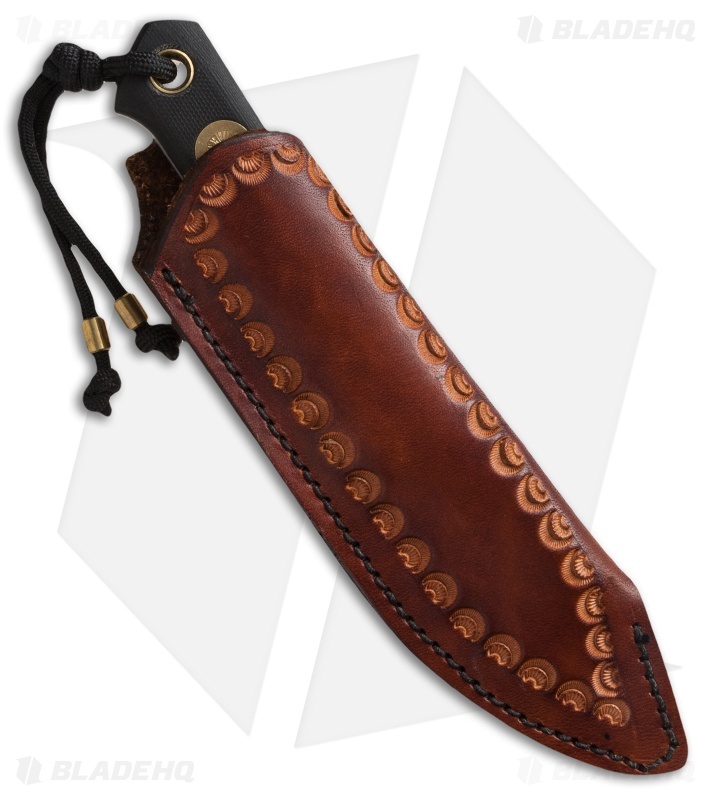 The FS I is a handcrafted fixed blade that showcases the skill of Mike at Wallace Edged Tools. 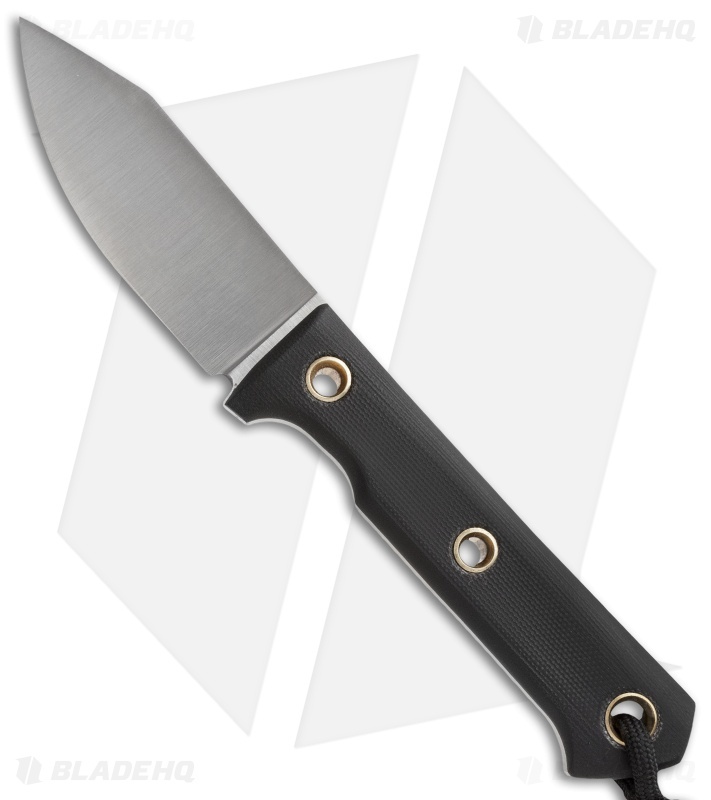 This simple knife has a flat ground CPM-154 steel clip point blade and the handle is fitted with black G-10 scales along with a medallion on the back. The blade spine has an edge to accommodate the use of a ferro rod for your fire starting endeavors. Includes a premium leather sheath.